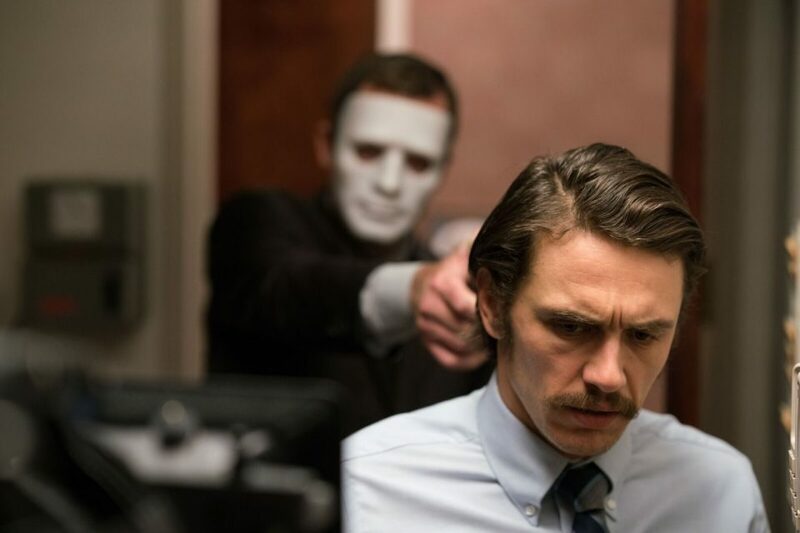 We spoke to director Dan Bush about his latest film The Vault, in which he discussed the film’s unique genre fusion, as well as working with the likes of James Franco and Taryn Manning. 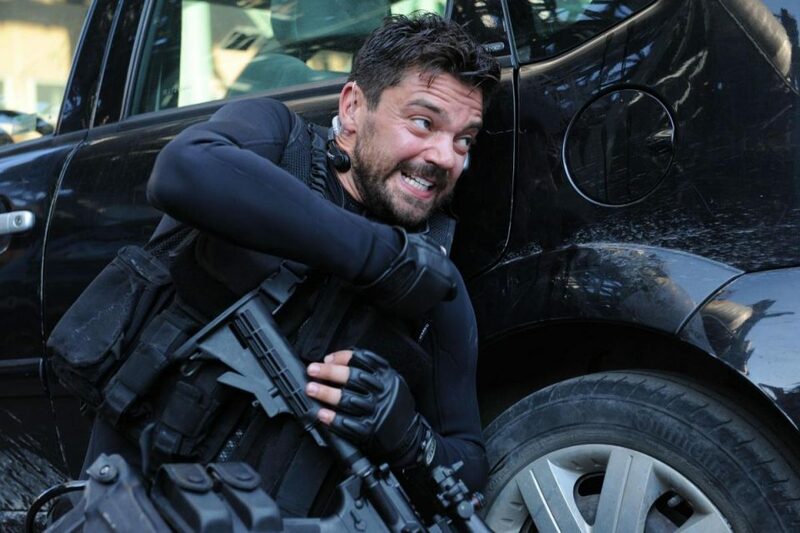 Flickreel: What drew you to Stratton? Had you read the books in which the film is based prior to taking it on? 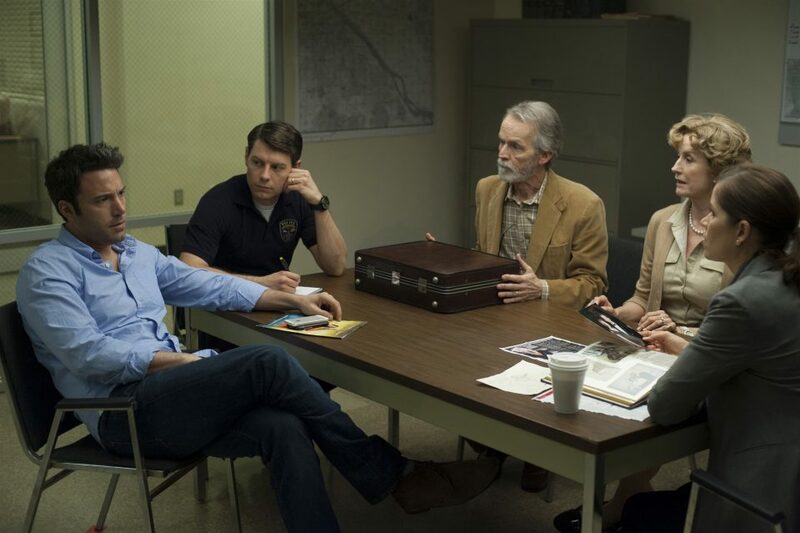 Stars Ben Affleck, Rosamund Pike and Neil Patrick Harris, director David Fincher and author Gillian Flynn talk about adapting the best-selling thriller Gone Girl to the screen. 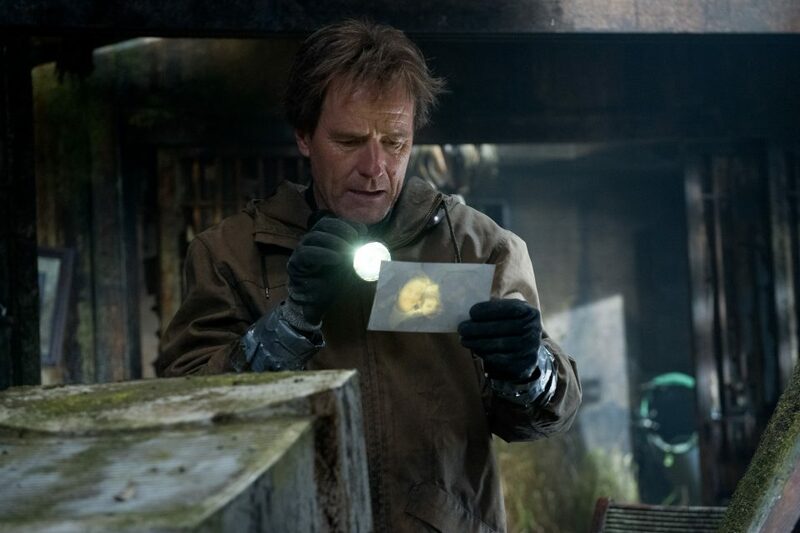 Interview with Bryan Cranston about Godzilla.